About CCNP Switch Exam: CCNP certification may be obtained by passing three requisite exams, namely CCNP Route, CCNP Switch, and CCNP TShoot. 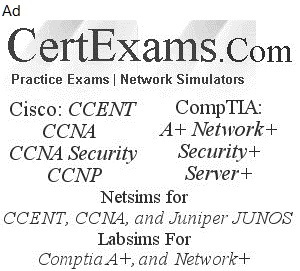 Please note that CCNA is a qualifying certification for attempting CCNP. 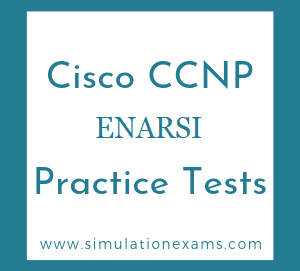 The CCNP Switch practice tests consist of 200+ questions. The features include Testlets, DragnDrop, and Router Simulations type questions that reflects the actual exam environment.